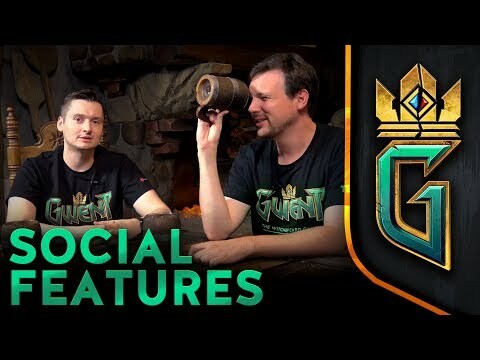 Gwent, the growing CCG from the developers of The Witcher trilogy are promising some much needed social features. 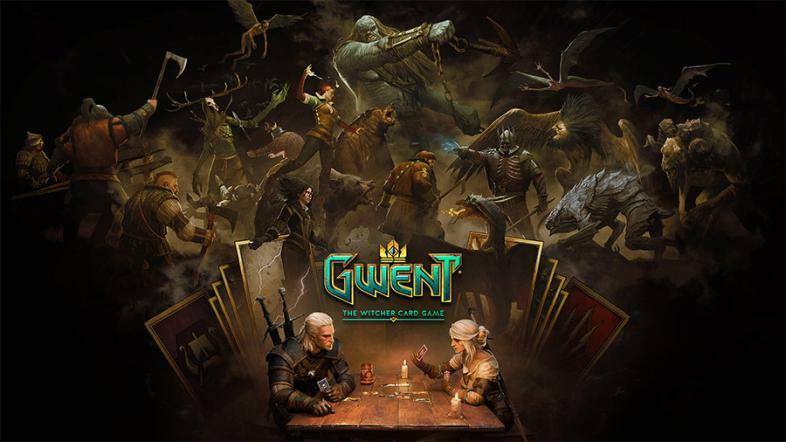 The developers at CD Projekt Red have been listening to the fans and combing through the forums for ways to improve the communication, profiles, and match invites for Gwent. There are a number of features to go over so let’s start with the first which is the news and update pages. These are pretty much what they sound like and players can expect to get the latest news on Gwent as they are announced. The devs will keep players informed of Twitch and Youtube streams as they approach. For starters, this will allow players to get together to watch matches from all skill levels compete and to compare and contrast the differences amongst decks. The next feature is a mailbox that will include notifications as well as player to player messaging. There isn’t much on this area but hopefully a message system will be in place when the update drops so players can communicate with one another and coordinate matches. For players more into enjoying their own numbers, a profile page will be added as well. Here, you will be able to view stats such as wins/losses, ranking, as well as a banner with a profile card (a picture essentially) which can be replaced with any card. CDPR has stated that much of the profile section has been left open for additional features and that players can make suggestions as to things they’d like to see in the future. An essential feature that will be added is the invite system. Here, players can expect to send and receive match requests from friends. The same profile screen that you, the player, possess will be visible. You can examine other player's win/loss record, decks of choice, and player ranking within the Gwent league. CDPR has not commented on challenging non-friends but with a PvP title like Gwent, it seems likely. The update is currently scheduled for PC so console fans will have to wait for the social update. Despite this, CD Projekt Red stated that console players will get their update soon enough.